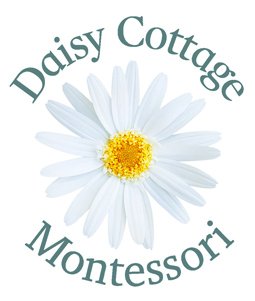 Daisy Cottage Montessori is a haven for children, that we like to think is as special as spending the day at Nana’s. We value peace, love and respect foremost and together we strive to live out these values daily, celebrating our successes and embracing our mistakes as valued qualities for life long learning. We each learn to take care of ourselves, our peers, our creatures, our visitors, our environment and we grow in our role as kaitiaki in the conservation of what we have now and what we wish to hand on to our connected future.